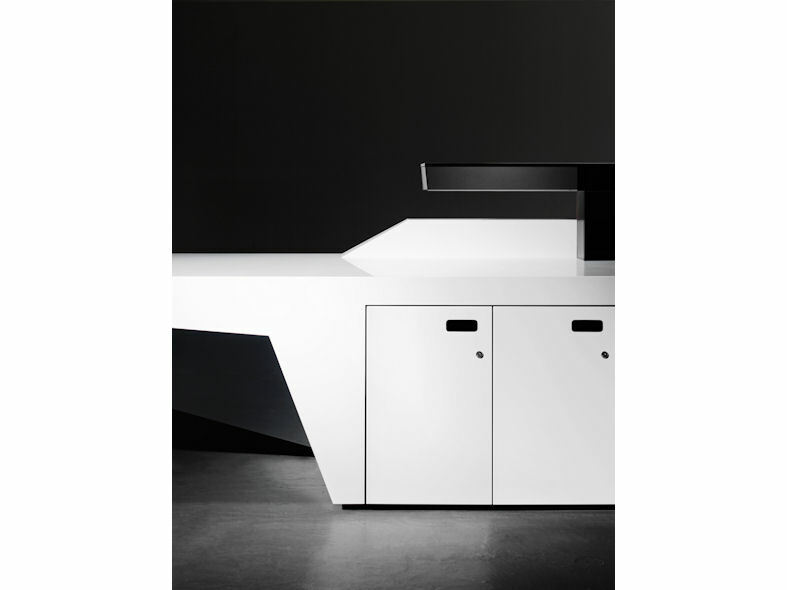 Manufactured from Krion® Porcelanosa solid surface, the Fold modular desk from Isomi can be constructed to fulfil all requirements. 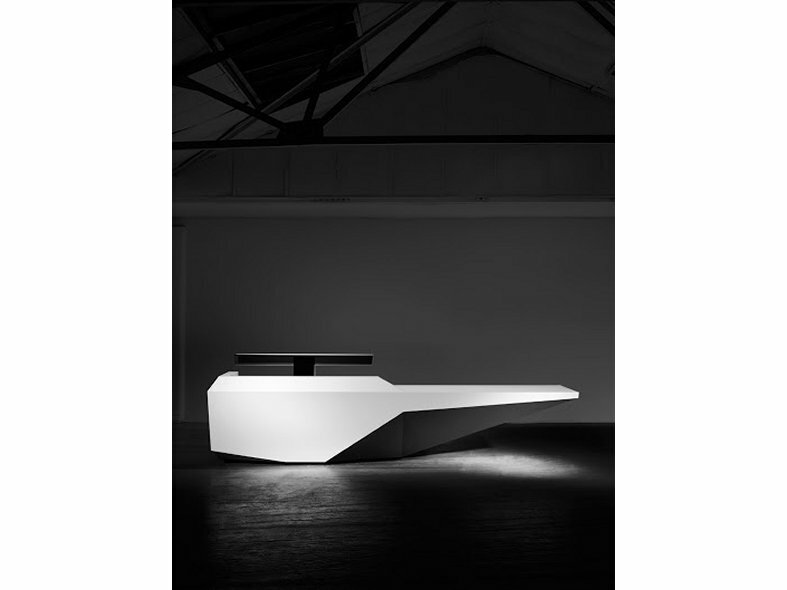 Folds highly flexible yet robust design comprises a contemporary monochrome finish and seamless angular lines creating a striking aesthetic that will complement any office or reception setting. 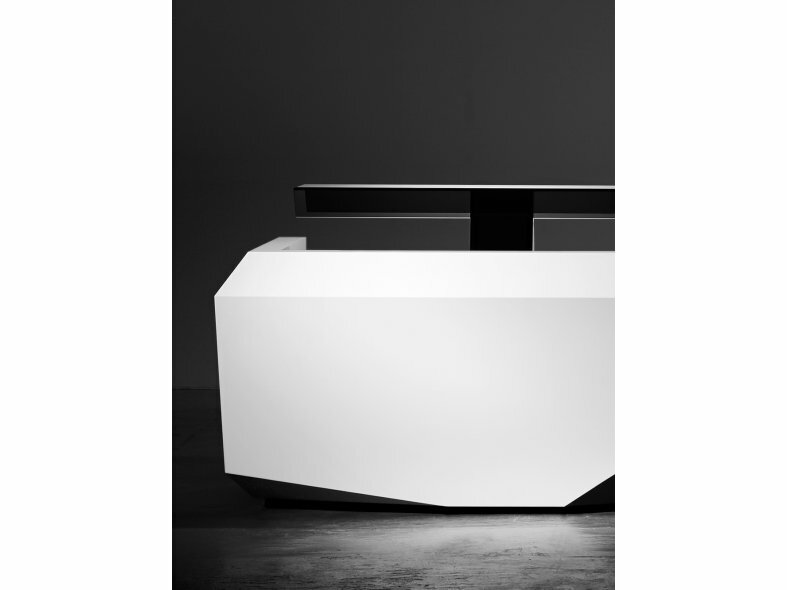 The Fold desk is the complete office furnishing solution.